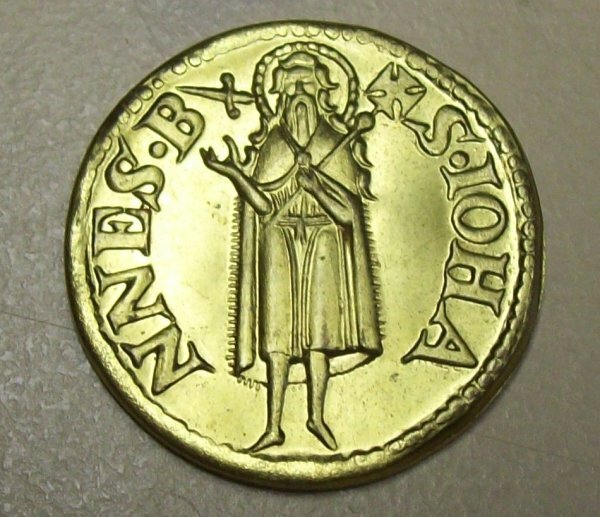 This coin is a counterfeit of the Italian 13th century gold coin Fiorino d'oro. It weighs 4.3 grams and is made of brass. 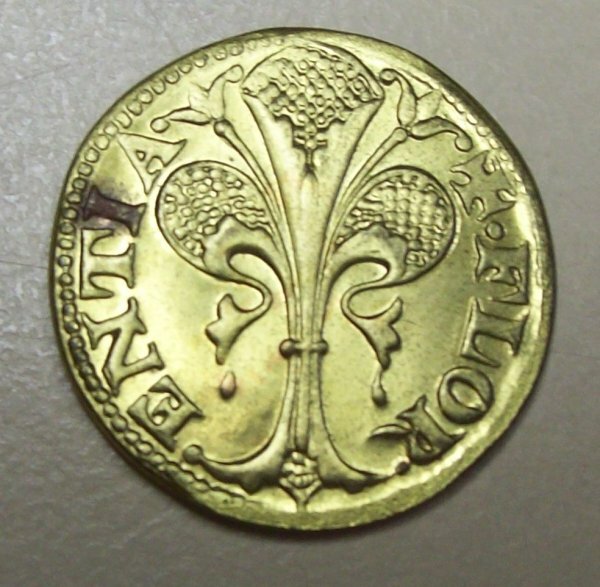 The first gold coin was made in Florence, Italy and was used as a standard for commerce in Europe. 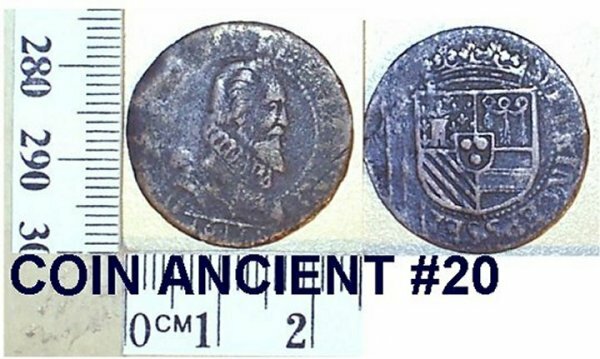 Later other municipalities and countries issued their own versions of the coin. The real gold version auctions at US$1500 to US$1900. You can own your own example for a fraction of the price. 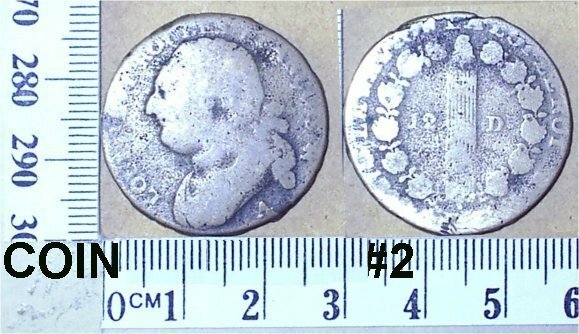 Counterfeit Fiorino d'oros are quite hard to find, so when one shows up, it is snapped up quite quickly. This coin has a slight blemish on the back left side. 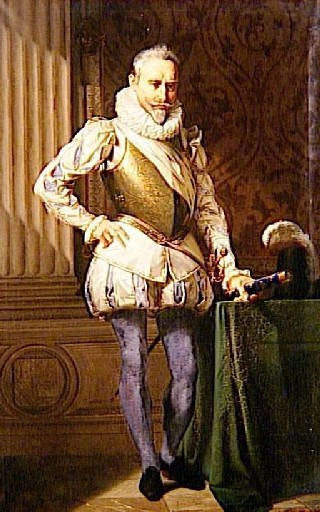 He was a member of the powerful, (then Huguenot) House of La Tour d'Auvergne, Prince of Sedan and a marshal of France. 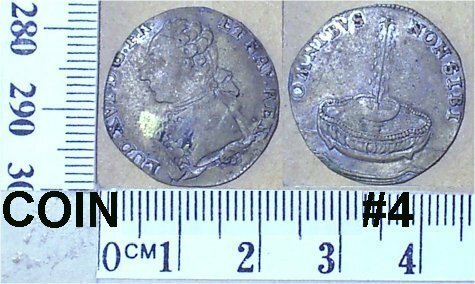 France coin 1791/92 12 Deniers, Louis XVI. Item number: 50296 #02. Minted in Paris.